New year, new Sel? 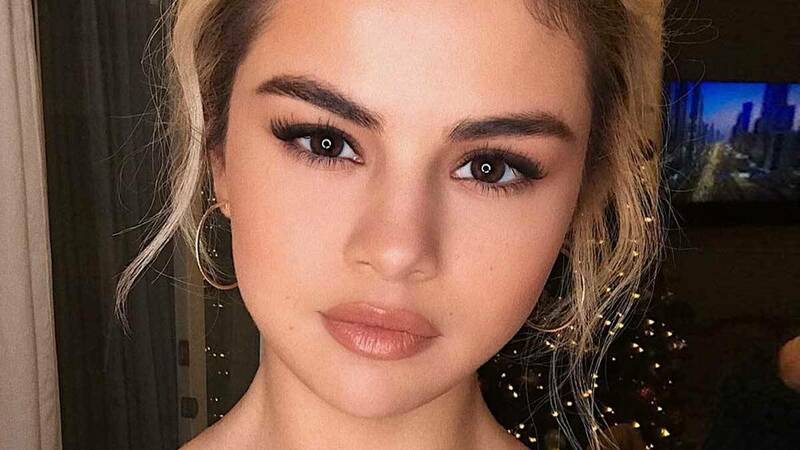 Selena Gomez unfollowed almost 300 people on Instagram, and nobody knows why. She unfollowed close friends Gigi Hadid and Demi Lovato—even her assistant Theresa Mingus. She still, however, follows best friend Francia Raisa, Taylor Swift, her stylist Kate Young and several fan accounts. But that's not the only change Sel made: Her Instagram photo is now of her mother, Mandy Teefey. Beauty Gonzalez, a close friend of Ellen Adarna, has set the record straight on all those wedding rumors. She told PEP, "Wala pong kasal. I don't need to clarify...Alam ko naman sasabihan nila kami, bakit ako tatawag? Sabihin pa niya sa akin na may anu-anong tumatakbo sa utak ko." Still, Beauty is happy for her friend: "Deserve nila na maging masaya, deserve mo ring maging masaya, deserve ko rin na maging masaya. Kailangan maging masaya tayo and let's be kind to everyone." Solenn Heussaff just released another #SosBolz New Zealand travel video! If you can recall, Sos opened up about how that trip really tested their marriage. But obviously, they came out of that challenge stronger than ever!